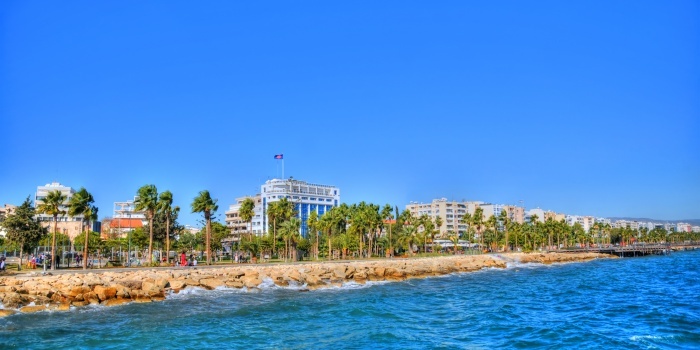 Welcome to Limassol - the second largest city of Cyprus, and the capital of Limassol District. 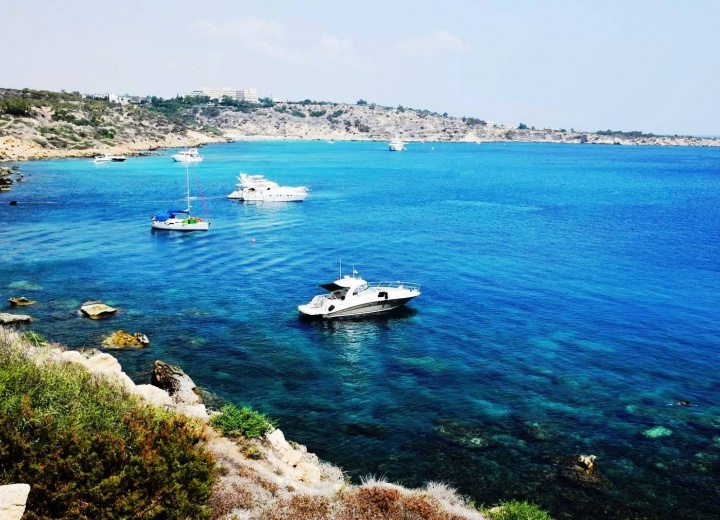 Located right in between two ancient cities of Kourion and Amathus, this south western city is a perfect place to hire a yacht, and set sail into marble Greek waters. 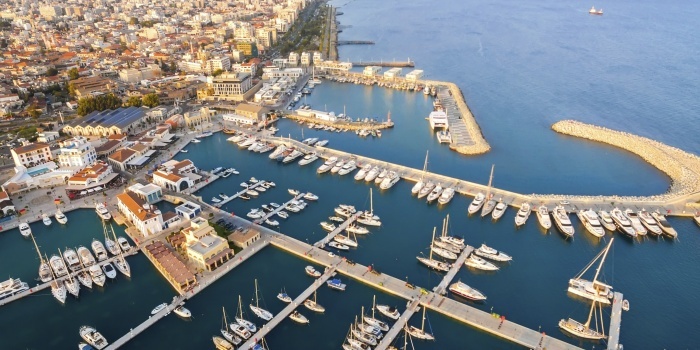 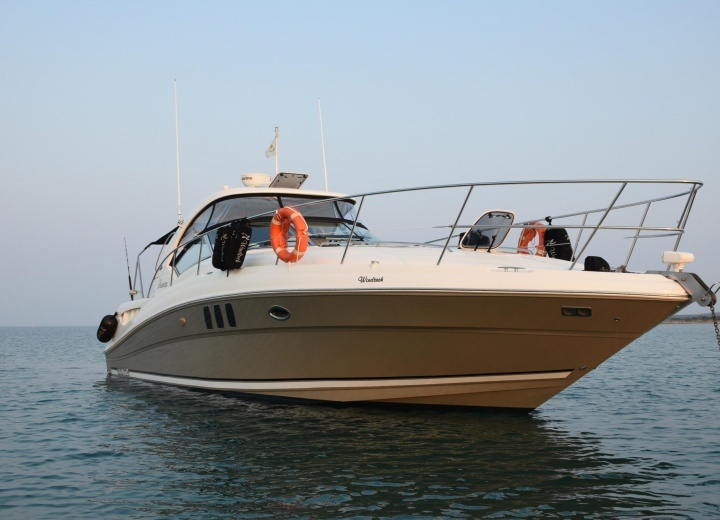 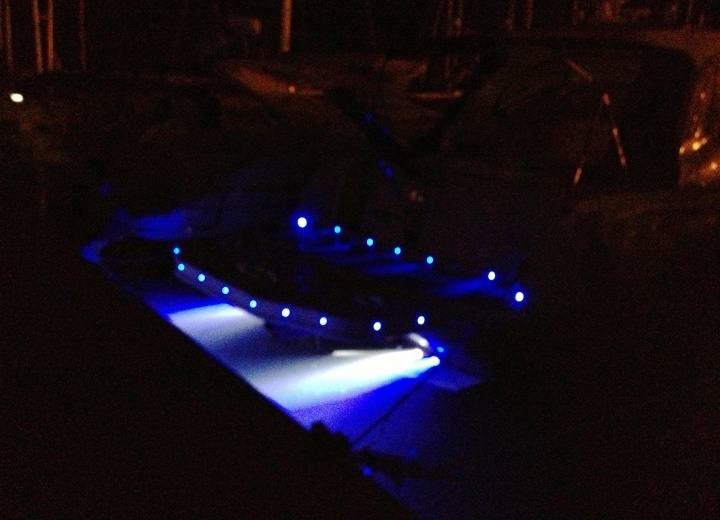 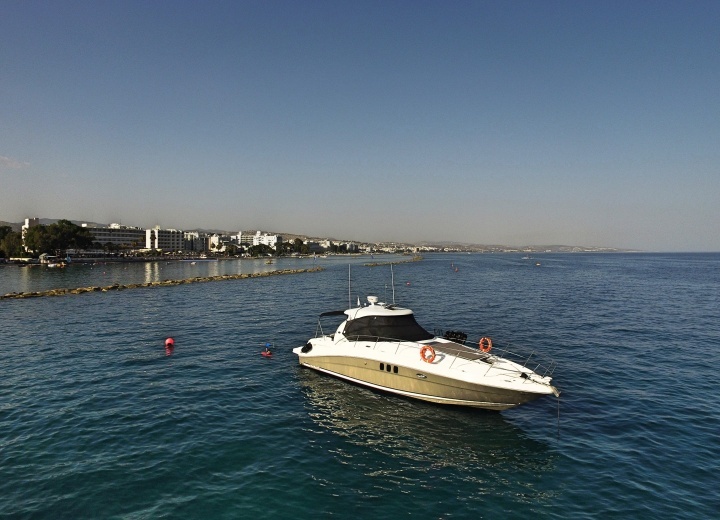 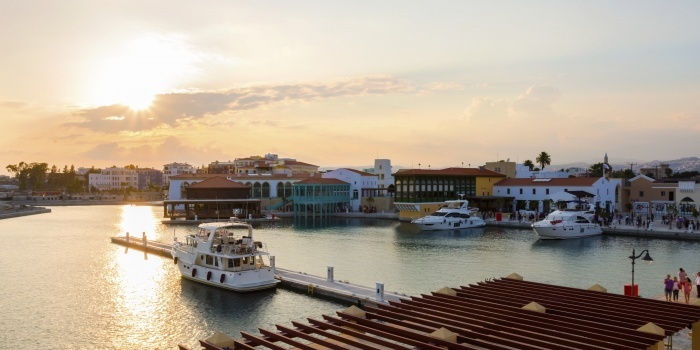 Rent a yacht in Limassol, and discover plenty hidden gems around the town. 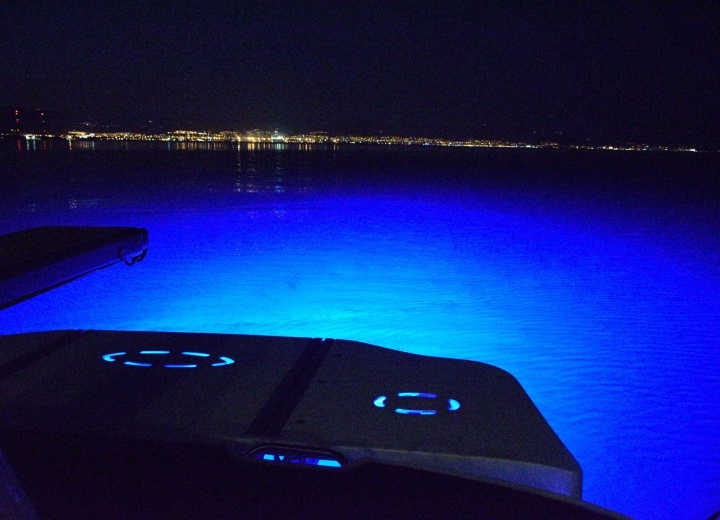 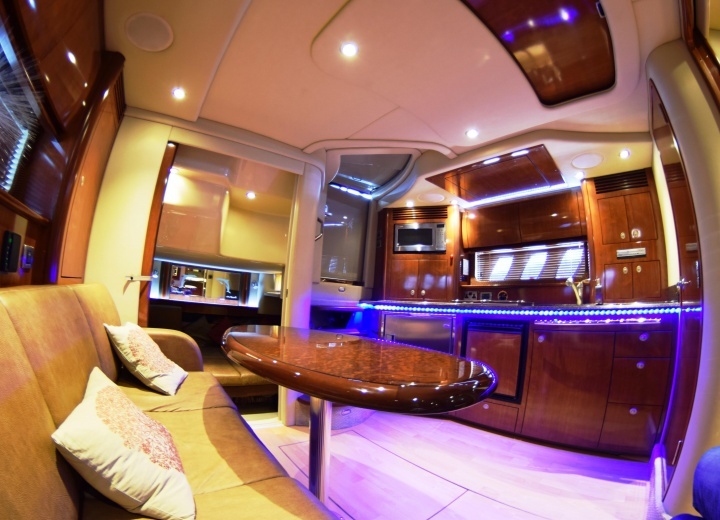 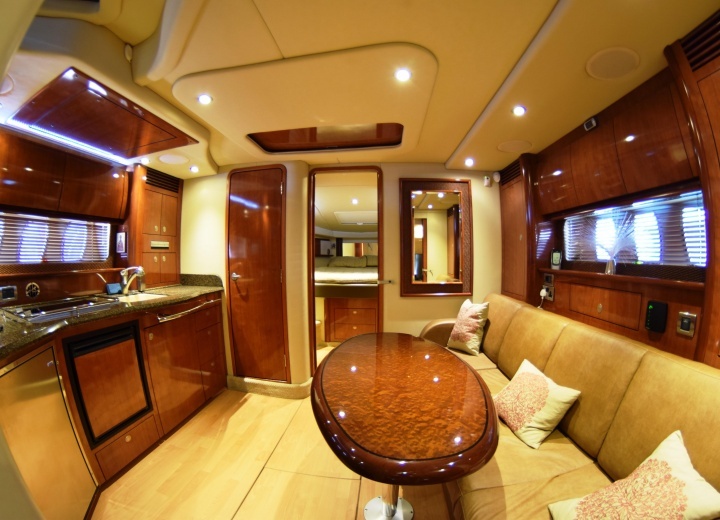 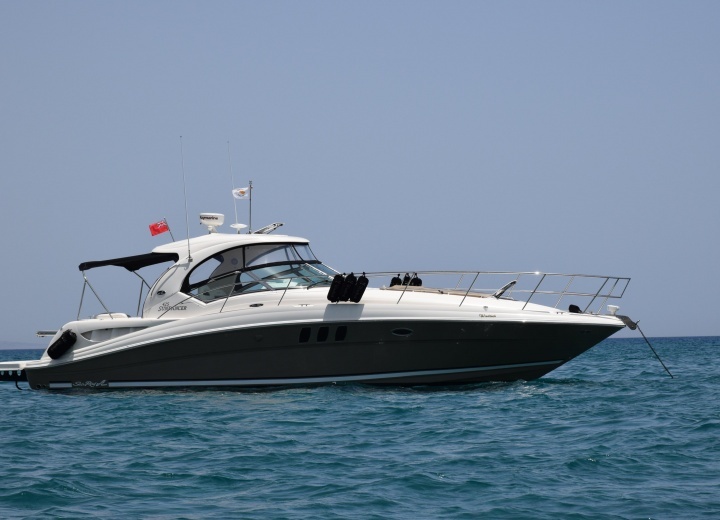 Whether you want to glance at a beautiful city skyline at night, or just willing to relax in the open Greek waters, rent a yacht in Limassol, and you will be able to cover the whole city in just a couple of hours. 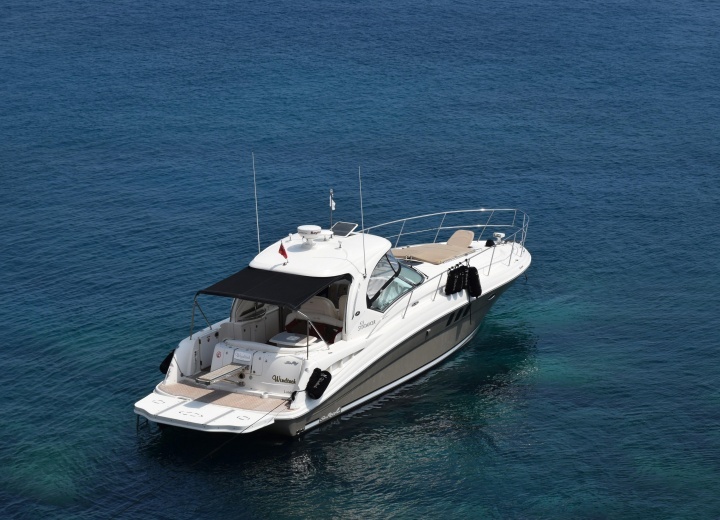 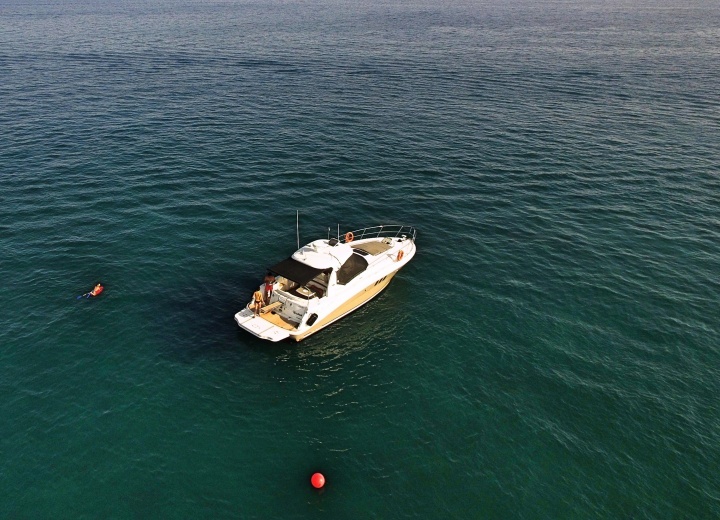 Boat rental services are available either in Limassol or St.Raphael Marinas, where you will be able to start your journey. 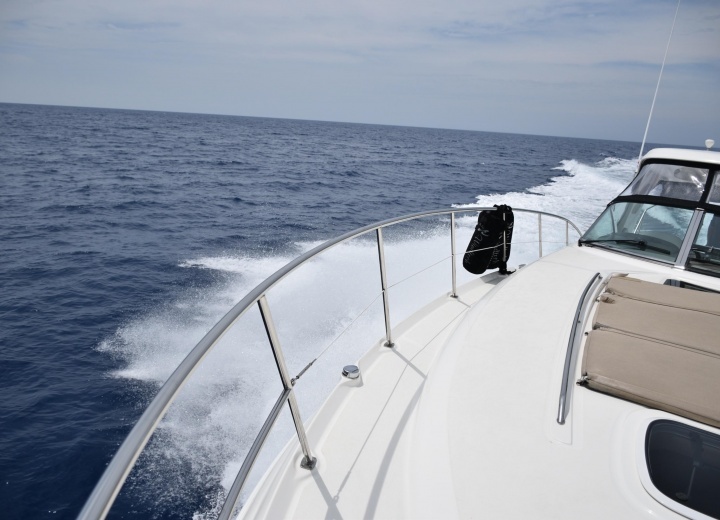 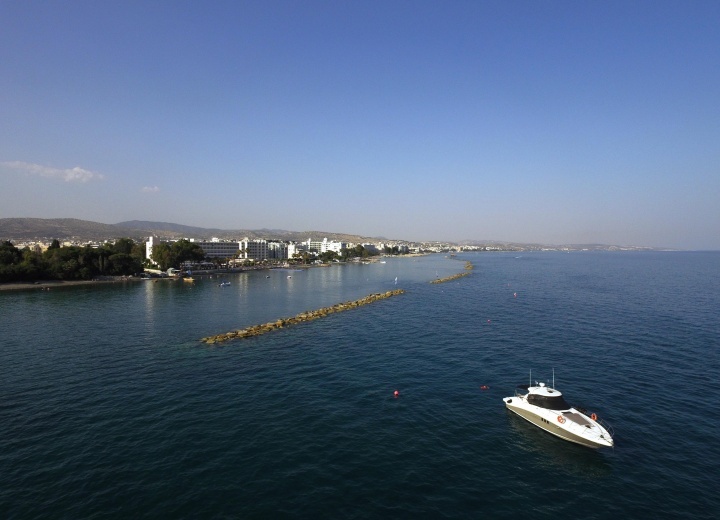 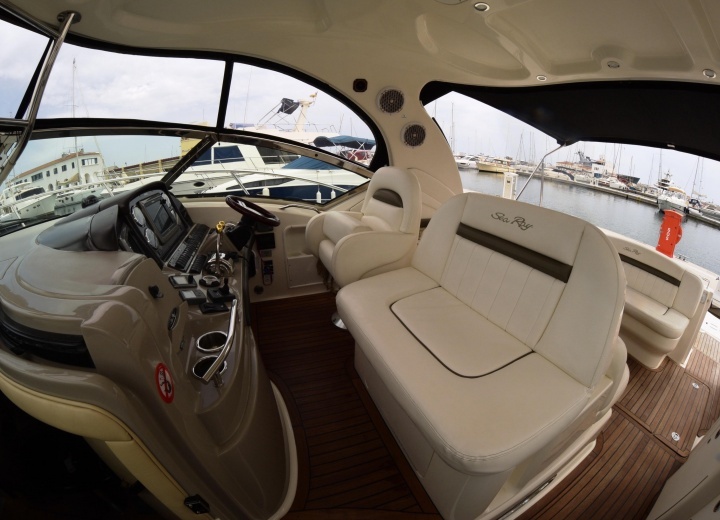 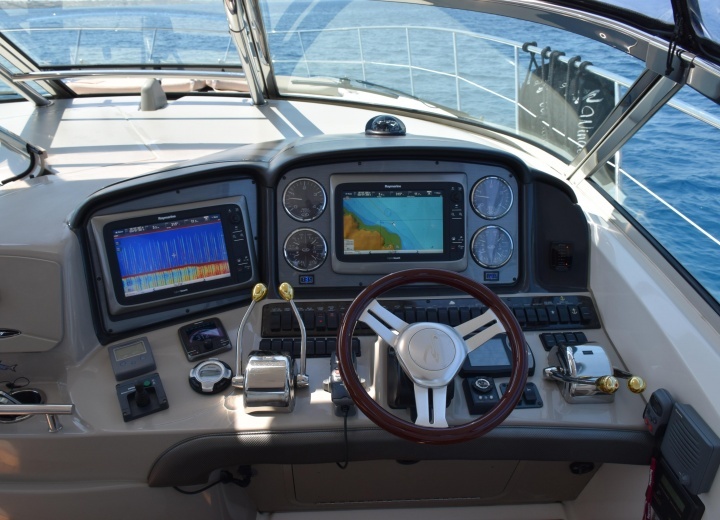 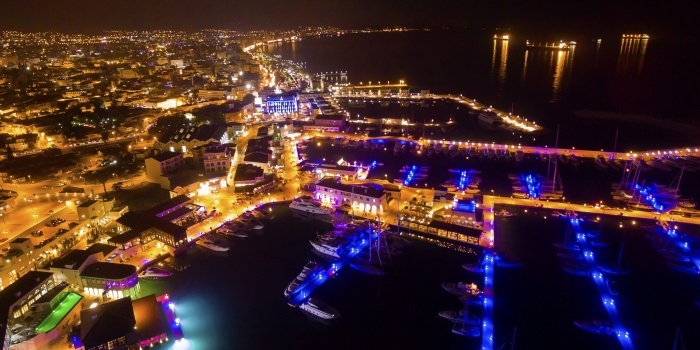 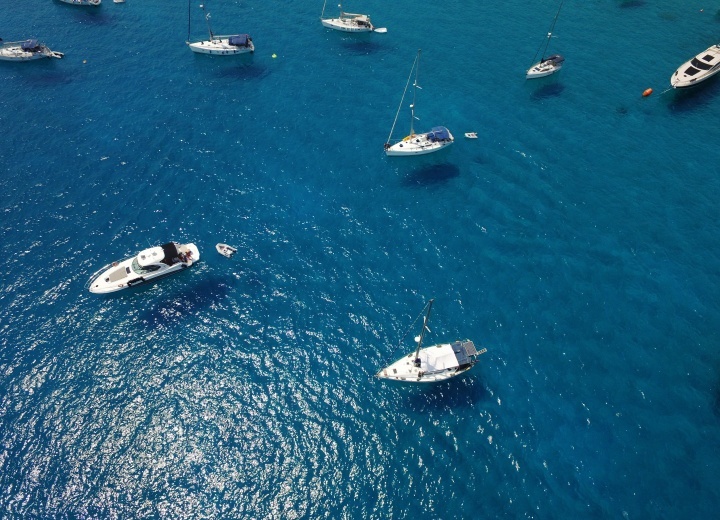 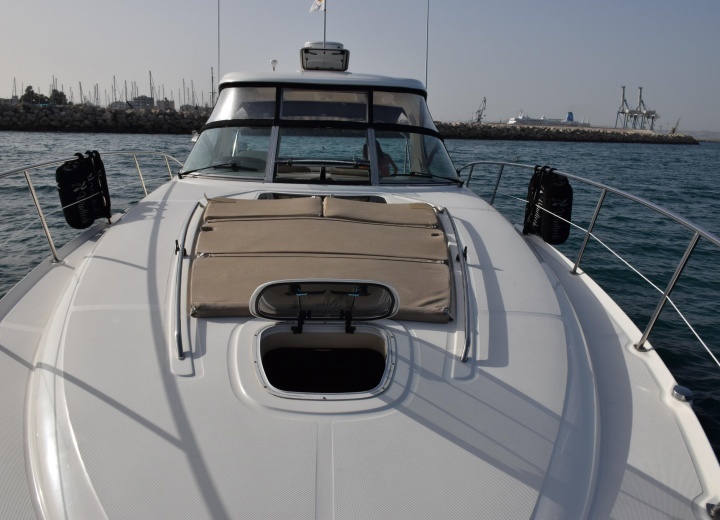 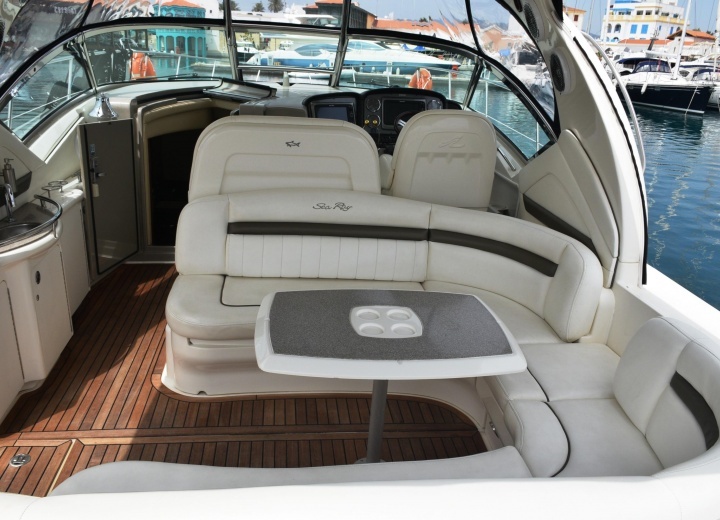 So next time you are in Limassol and are looking for a new way to experience this beautiful city, get a yacht rental - you will not be disappointed.